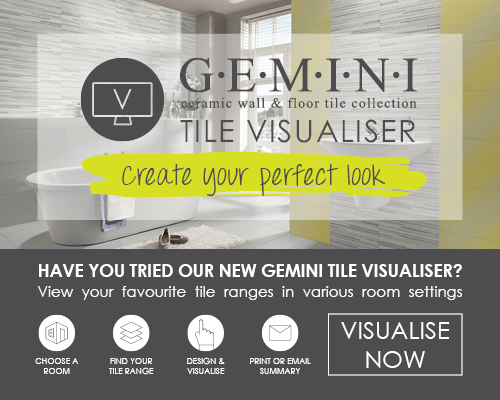 Pop in and try it our branch today, alternatively, you can use our online version here: GEMINI TILE VISUALISER. NEW for 2018 we also have our online "Blueprint" Design Tool! We recently hosted a hugely successful trade day at CTD Poole where we held a charity raffle, with prizes, kindly donated by Schluter Systems Ltd and Marcrist Tools. We are proud to say we raised just over £80 from the sale of raffle tickets, which we are donating to Julia’s House, the only children’s hospice charity in Dorset. Congratulations Gino Abitabile who won our grand prize – an electronic tablet! Thank you to everyone who came down to CTD Poole and for making our trade day a roaring success. 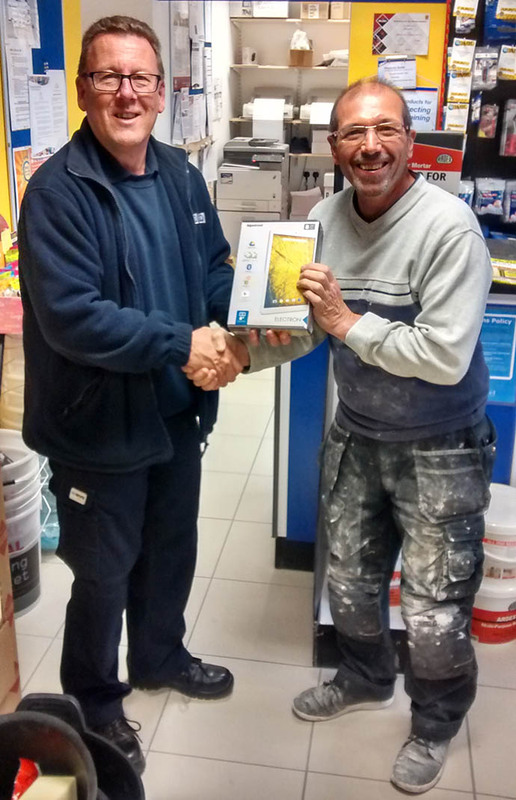 Picture – Branch manager Martyn presenting the top prize of an electronic tablet to the raffle winner, Gino Abitabile. 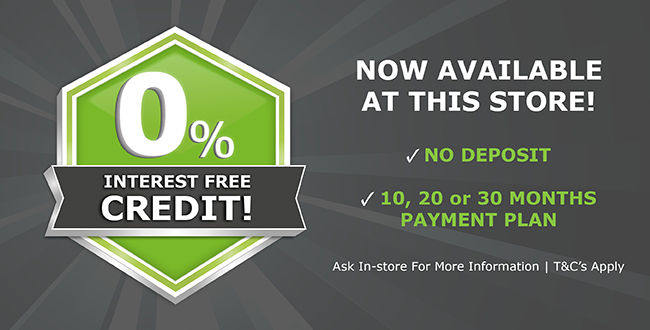 Watch this space for future trade events and offers at CTD Poole.